Shell has been in Australia since 1901. Since that time the company has evolved to meet a changing Australian market. Today Shell Australia is focused largely in the upstream sector, especially in the exploration, development and production of liquefied natural gas. 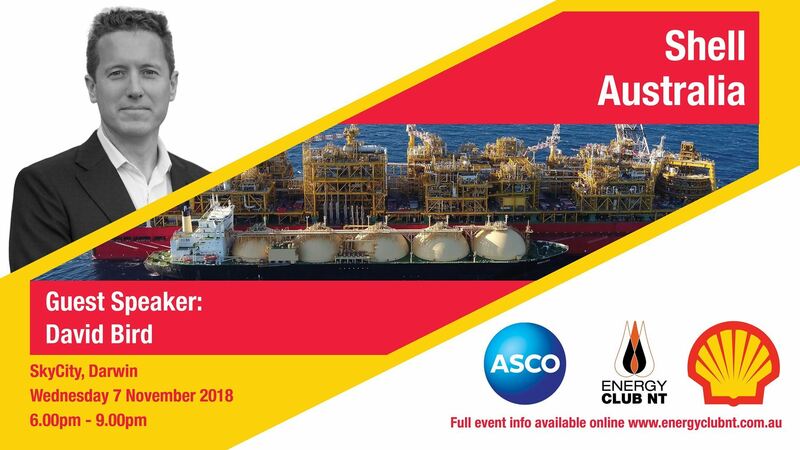 In this presentation, David Bird, VP Prelude, will explore Shell Australia’s operations across the country which will help shape the true potential of Australia as an energy hub.